"I loved the happy hour and band! It was fun seeing Tyson, Rem, Scott, Tom, Barry, and Sam. 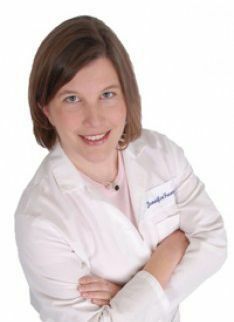 My favorite part is getting together with other positive, goal-oriented podiatrists – hearing what they are doing successfully and getting great ideas to grow my practice."